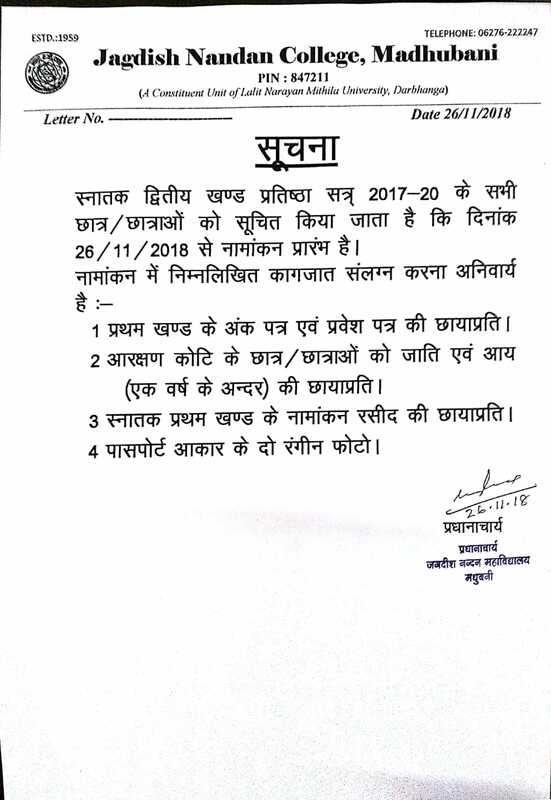 Degree Part II (H) 2017-20 Admission Started form 26/11/2018. 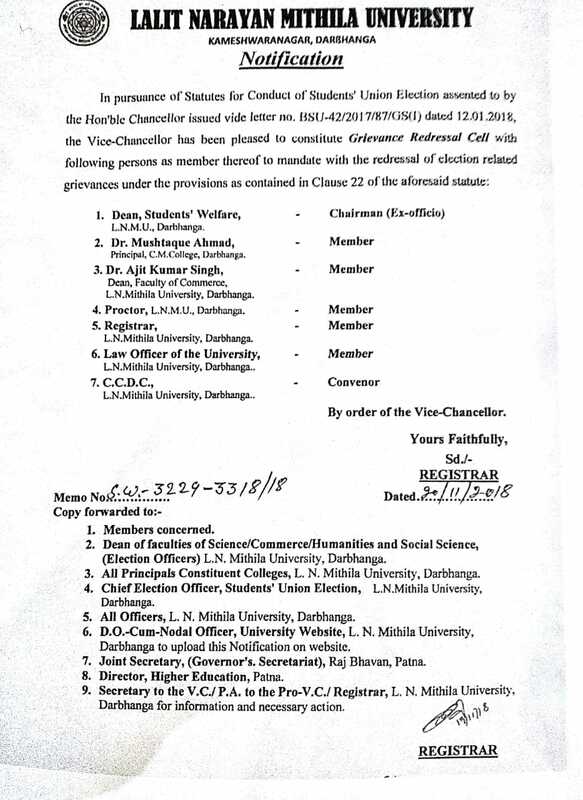 Notification (LNMU) for Students' Union Election. Studens' Union Election 2017-18 Winner Candidates. 3. 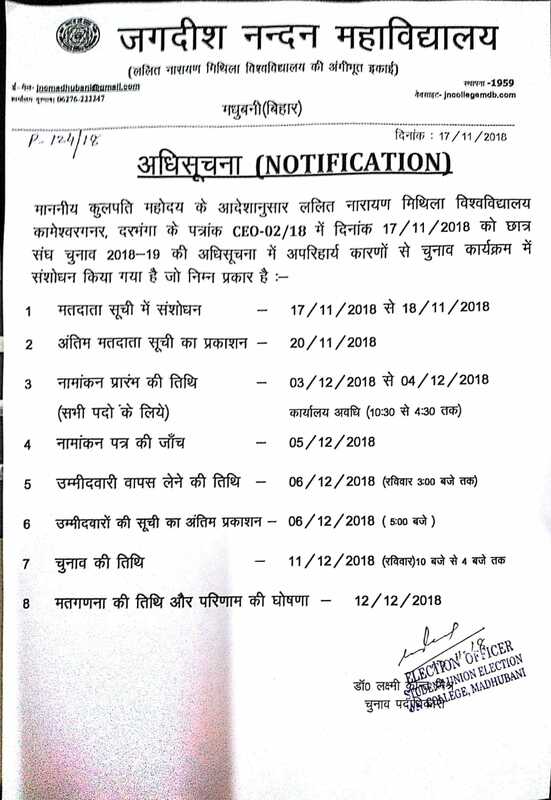 Degree Part –II and III Arts Honours Same as Degree Part – I Arts except Registration fee & Migration fee. 4. 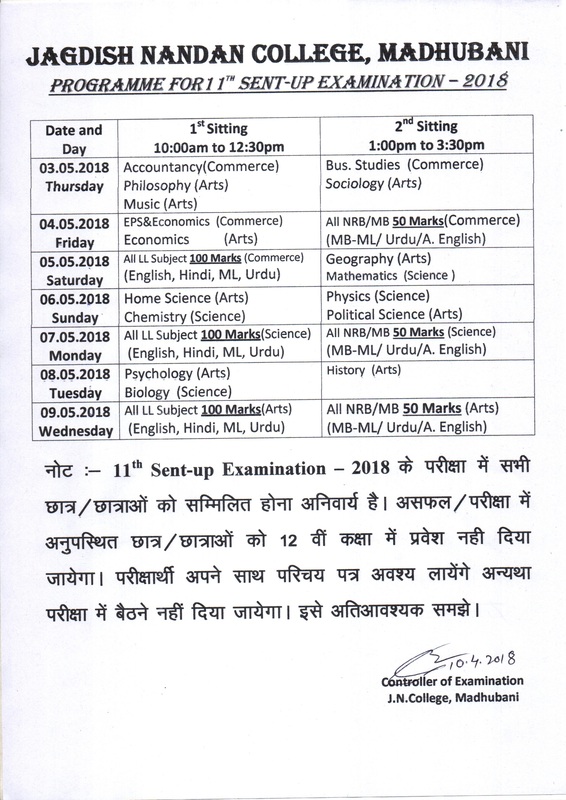 Degree Part –II and III Science Honours Same as Degree Part – I Science except Registration fee & Migration fee. 5. 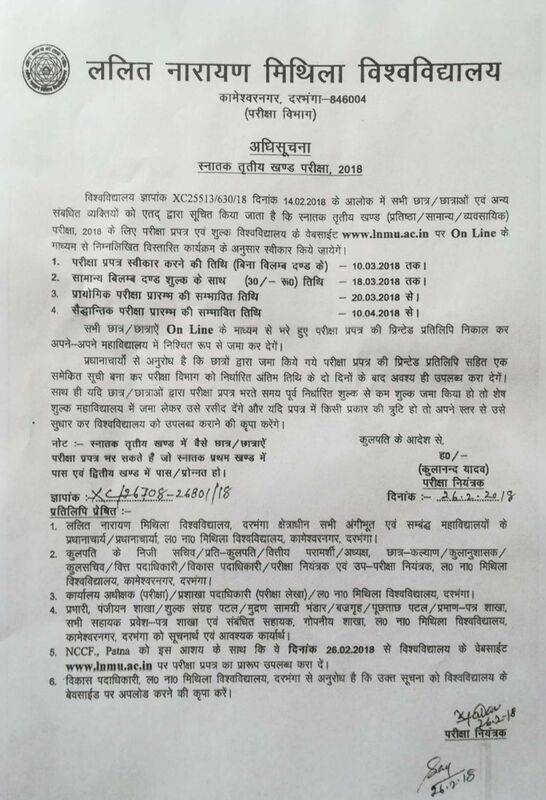 Degree Part –II and III Commerce Honours Same as Degree Part – I Commerce except Registration fee & Migration fee. Design & Developed By: Nerve Technology Pvt.Ltd.